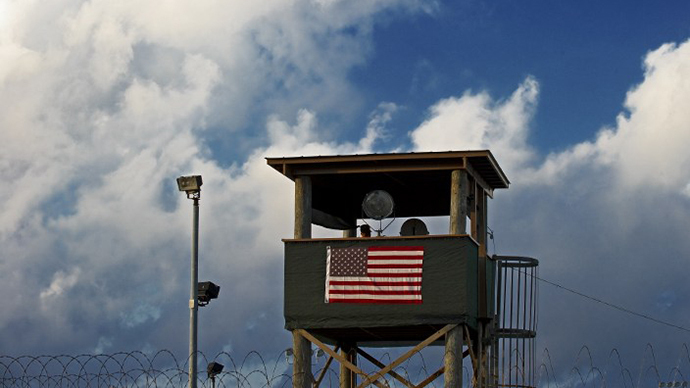 Defense lawyers for 9/11 detainees held at Guantanamo Bay are resisting a push by US military prosecutors to rush through controversial evidence and start the trial in September 2014. 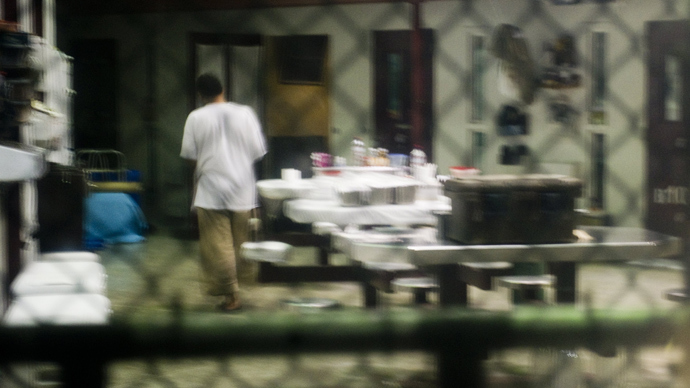 Prosecutors have asked the military judge to set a September 2014 trial date, but his decision could hinge on how deeply the defense is allowed to delve into details of the defendants’ treatment in CIA prisons – before they were brought to Guantanamo. The prosecution wants to speed up the hearing schedule for the trial of alleged 9/11 mastermind Khalid Sheikh Mohammed and his four alleged conspirators – all of whom will face the death penalty if they are convicted, Reuters reported. Yet defense lawyers are protesting that prosecutors have not handed over the most contentious evidence, and are trying to railroad the hearings through without proper time for the defense to review the prosecution’s evidence. 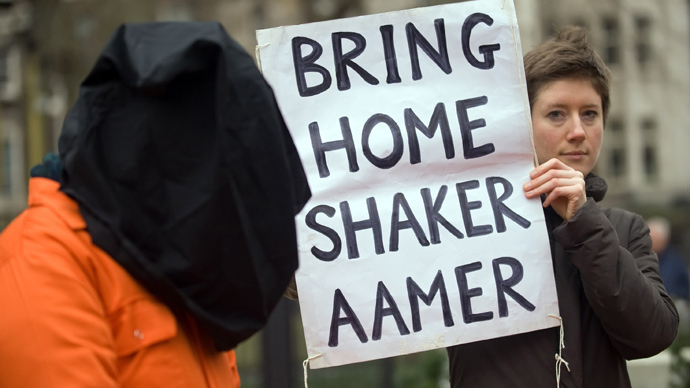 Mohammed and his fellow defendants were arraigned in May 2012 - more than ten years after the 9/11 attacks. 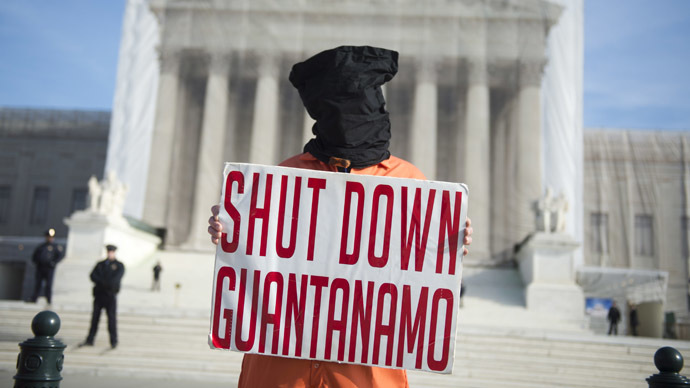 Since then, the Guantanamo military tribunal has held weeklong pretrial hearings every six weeks or so, in which defense attorneys have chance to challenge evidence and raise objections. Some hearings have been canceled due to what prison officials say were computer problems, or tropical storms on the island. Defense lawyers have also complained that military and intelligence agents were spying on supposedly confidential attorney-client discussions. In a weeklong hearing to begin Monday, the prosecution will ask Colonel James Pohl to speed up the proceedings, hold month-long hearings to work through an avalanche of defense complaints and to pick a jury for the trial, which they want to start September 22, 2014. Prosecution lawyers say they have given the five defense teams most of their evidence, including 170,000 pages of unclassified information. But they insist that “secret evidence” will only be handed over once all five defense teams have agreed to sign “memorandums of understanding” that they will not publish this evidence. James Connell, a defense attorney who has signed such a memorandum of understanding, said that prosecutors have not handed over any evidence that will be most in contention, which relates to the years the defendants were held in CIA custody. So far, 80 percent of the evidence received by the defense teams relates to matters that are not in dispute – the destruction caused by the 9/11 attacks and business records relating to the hijackers. “The CIA and [Defense Department] have revealed far more information about what happened during that time to the makers of [Hollywood film] ‘Zero Dark Thirty’ than they’ve revealed to us,” Connell said. The CIA fed information to makers of the movie about the hunt for Osama Bin Laden, and has admitted that one character was based on Connell’s client, Ammar al Baluchi - an alleged Al-Qaeda financier whose uncle is Khalid Sheikh Mohammed. In the film, CIA interrogators string up the character with a rope, waterboard him and stuff him into a coffin-like box. The CIA has not acknowledged using those techniques on Baluchi, but has admitted using them on other prisoners. 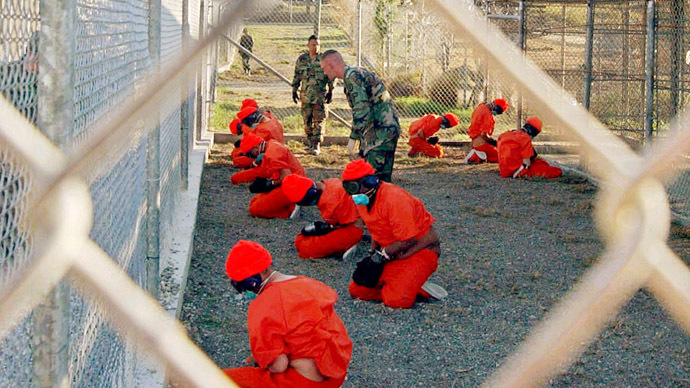 Defense lawyers insist that they cannot prepare adequately for trial unless they know what happened to the five men between their capture in 2002 and 2003, and their transfer to Guantanamo in 2006. Once they determine that information, they say it will take them a couple of years to investigate it, making sure it has not been tainted by torture. If it has, the information cannot be used in court.